1. 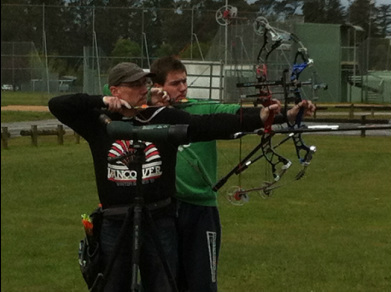 Attend a Come 'n Try archery session. You are allowed to attend up to twelve of these. 2. Enroll in a Beginners Course. These run for five weeks. See the Beginners Course page for more info. 3. After completing the Beginners Course, complete and submit your WAC Membership application forms together with your payment to your instructor. See your instructor for the Membership application forms.